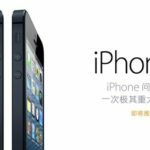 As pointed out first by game developers CMA Megacorp, the iPhone 5 seems to respond differently than previous generation iPhones when sliding a finger diagonally across the screen in quick succession, a glitch that may pose a problem for game developers, 9to5Mac reports. The glitch is not noticeable by all users, though this may be a serious issue for game developers that rely on quick diagonal scrolling and swiping motions. 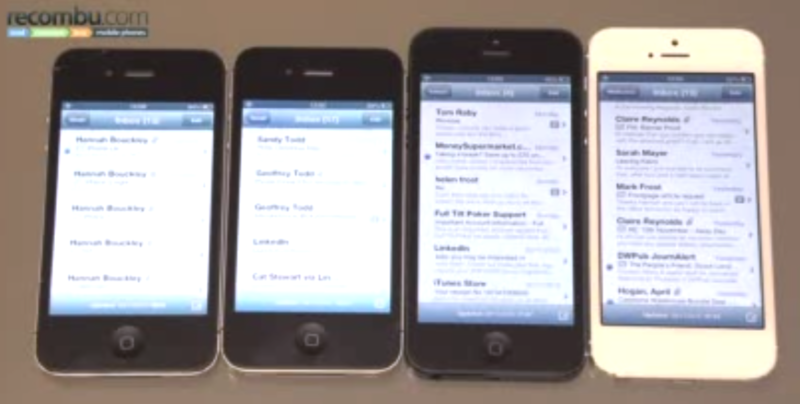 As highlighted by Recombu in the video, “the problem is exacerbated by scrolling diagonally and as you can see only occurs on the iPhone 5.” In the video we see the theory put to the test on two iPhone 4S’s and two iPhone 5?s- one of each running iOS 6.0 and 6.0.1, indicating the issue might indeed be hardware related.